Finally, the first official episode of TAY Talk is here! TAY Talk is the official podcast of Talk Amongst Yourselves! We dropped a test run Episode 0 a few months ago, but now we’ve got a brand new episode. What better time to record it than during one of the biggest gaming events of the year. 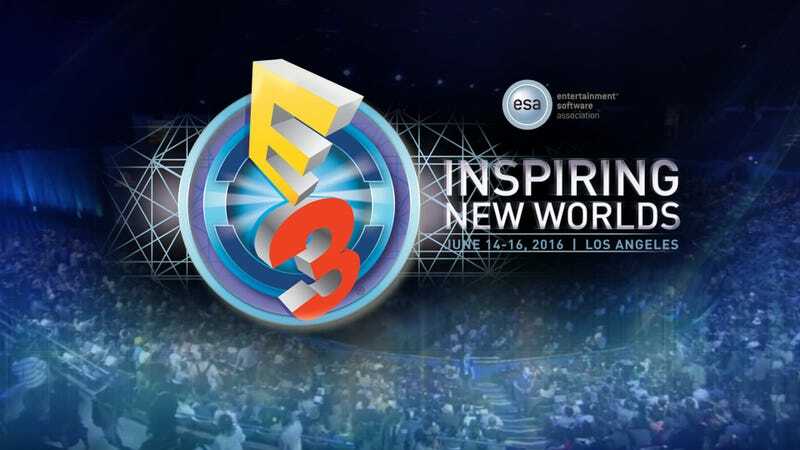 This time I’m joined by fellow TAY authors PyramidHeadcrab and Watfen64 to discuss all the latest gaming news coming out of E3! I hope you enjoy. The episode will also be available on iTunes shortly. If you’re interested in being on a future episode of TAY Talk, give me a shout and I’ll know to contact you when I’m looking for guests. Also, I’m looking for someone to make me a podcast header image I can use for the posts here on TAY every time there’s a new episode.